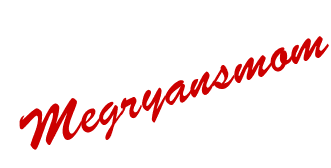 Look It's Megryansmom: Happy Heart's Day! and lots of heart shapes. 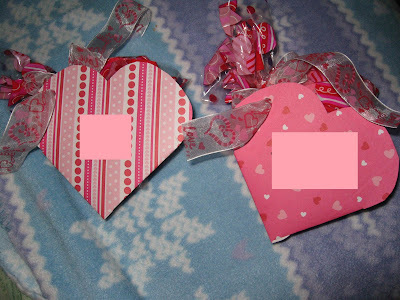 TOF and I have been very busy preparing Valentine's day goodies this week. 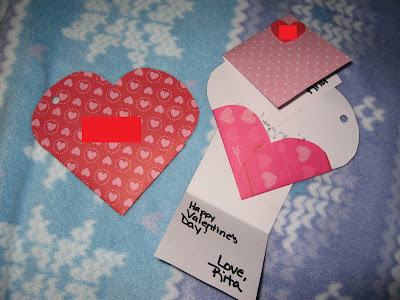 I made some nifty little heart shaped cards and attached them to a cello bag full of M & M's. TOF made this cute heart puppy bag to bring all his treats home in. AND this sort of mosaic heart. AND this super cute caterpillar, which he insists on calling a bumble bee. 1 2 3 4 5 6 hearts and a squiggly antennae. AND this lovely bouquet of flowers. Six heart flowers with six polka dots on each one, cleverly attached to pipe cleaner stems. Tied together with a Balentine's Day ribbon, attached a card and voila, a super de duper gift for Mommy. Admit it, all floral delivery men should be this cute! You are so crafty. Very cute! I concur, every delivery person should be so handsome!!! What a cutie! And I love those craft ideas! I'm going to have to do some kinda Valentine craft with Aiden this afternoon! You really are so crafty! 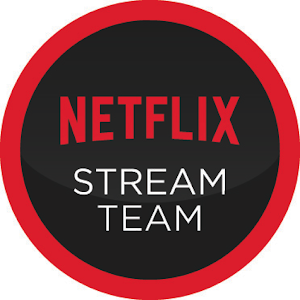 Will you watch MY children too? ha, paper creations are my FAVORITE! TOF is sooo cute...I love his smiles. Love all your items, and that bouquet of hearts so preciously presented takes the cake! He is so dang adorable! I am loving the Balemtime thing. Wow, you've been busy! I especially love the doggie bag (because it's adorable) and the mosaic heart (because I think our little guy might be able to do that). Very cute! I LOVE the heart caterpillar! Lovely Rita. I knew her when. . . . I had no idea you were that talented! 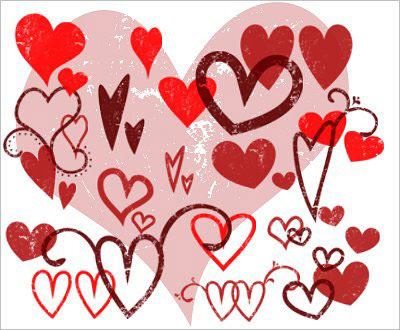 Happy Valentine's day to you and your hearts. Well, Martha, you crafty thing!! So cute! I love the pictures of your kids faces! It's all lovely! You have been busy this week! He looks so happy. Good learning ideas for the kiddos!